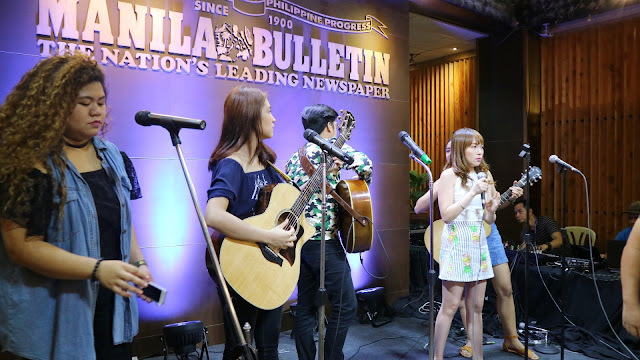 Last August 25, 2017, me and my co v/bloggers were invited for a night full of music and bonding with the promising YouTube content creators at Manila Bulletin office in Intramuros Manila. The up-and-coming music YouTube creators took the center stage at MB Life Acoustic Fridays Presents YouTube Jam Night, a jam session by YouTube and MB Life, Manila Bulletin's lifestyle website for millennials. 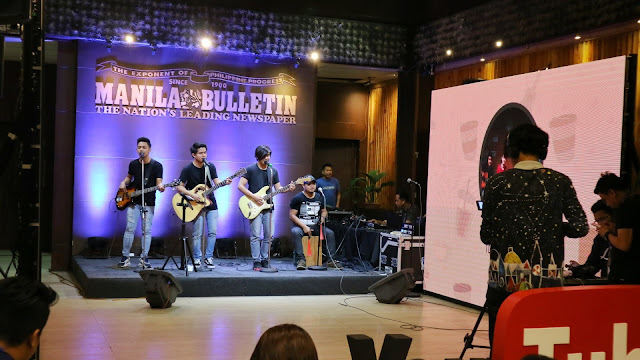 The session cast the spotlight on YouTube content creators Rappl, Rie Aliasas, The Three of Us, and Andre Thad Rana as they serenaded spectators with foreign and local hits such as Isn't She Lovely by Stevie Wonder, 241 by Rivermaya, and Malaya by Moira dela Torre. 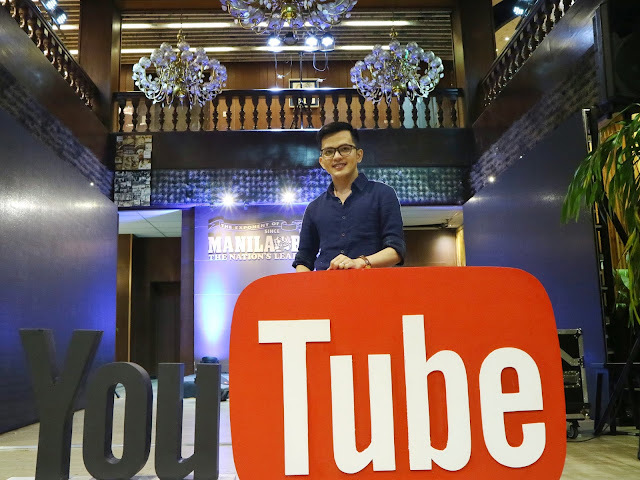 YouTube is not stopping to provide Filipino creators with opportunities to show their talent and expand their reach. 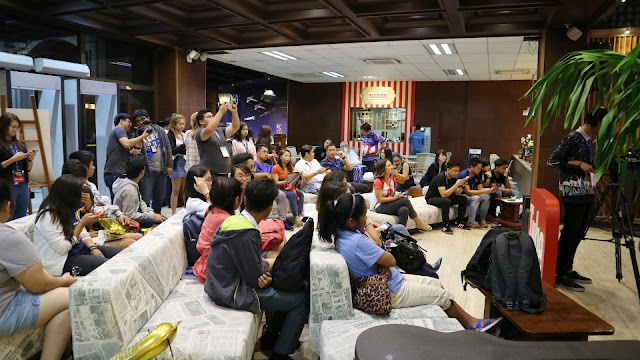 Events just like YouTube Jam Night allow Filipino creators to learn from each other and possibly work on future collaborations. It also gives them the chance to interact with their supporters or subscribers. 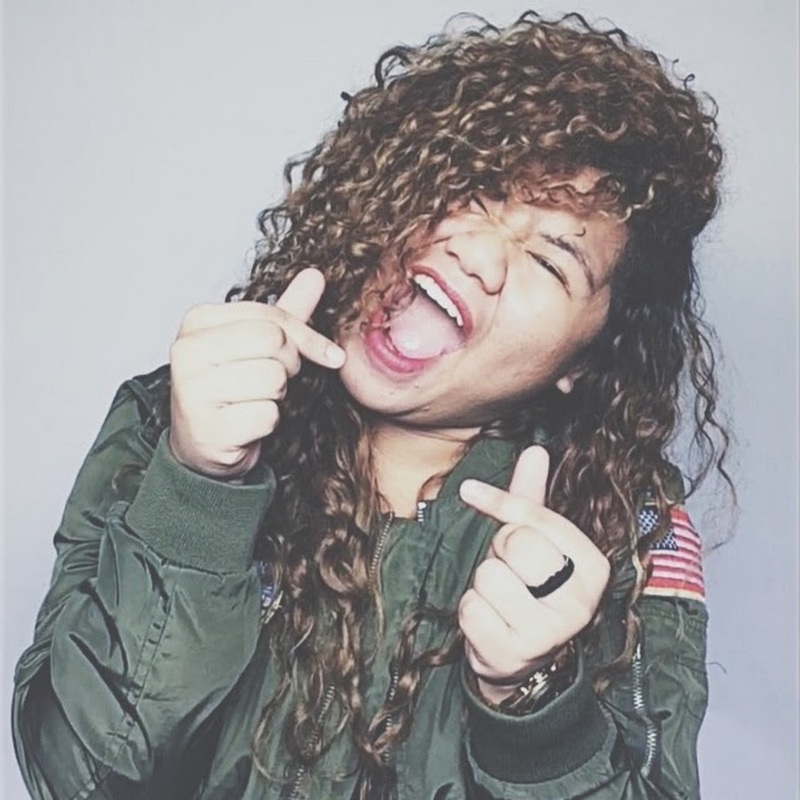 Rose Lopez, known as Rappl, is a radio host who has been a YouTube creator since 2006. Her YouTube channel includes DIYs, short films, vlogs, covers, and collaborations with other creators. Her video PAASA (T.A.N.G.A) by Yeng Constantino | COVER with Baninay Bautista has nearly 25,000 views. 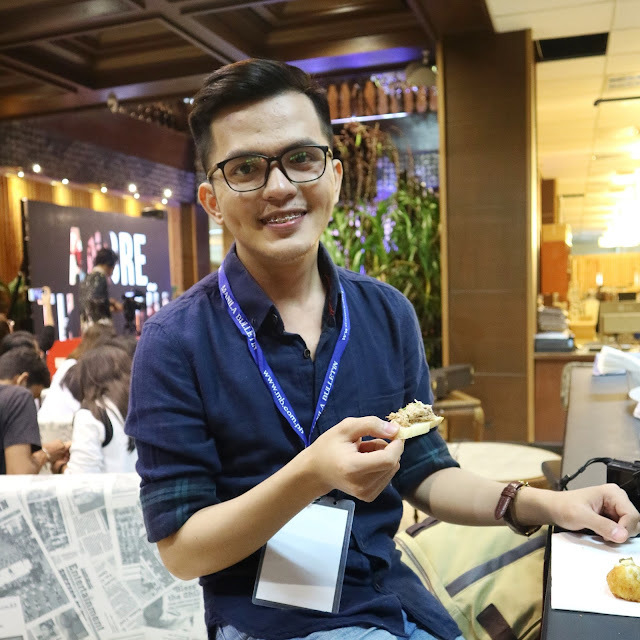 Aside from being a YouTube creator and a radio host, Rappl is also a voice artist and a videographer. Singe-songwriter Rie Aliasas started her YouTube channel in 2012 when she was 15. 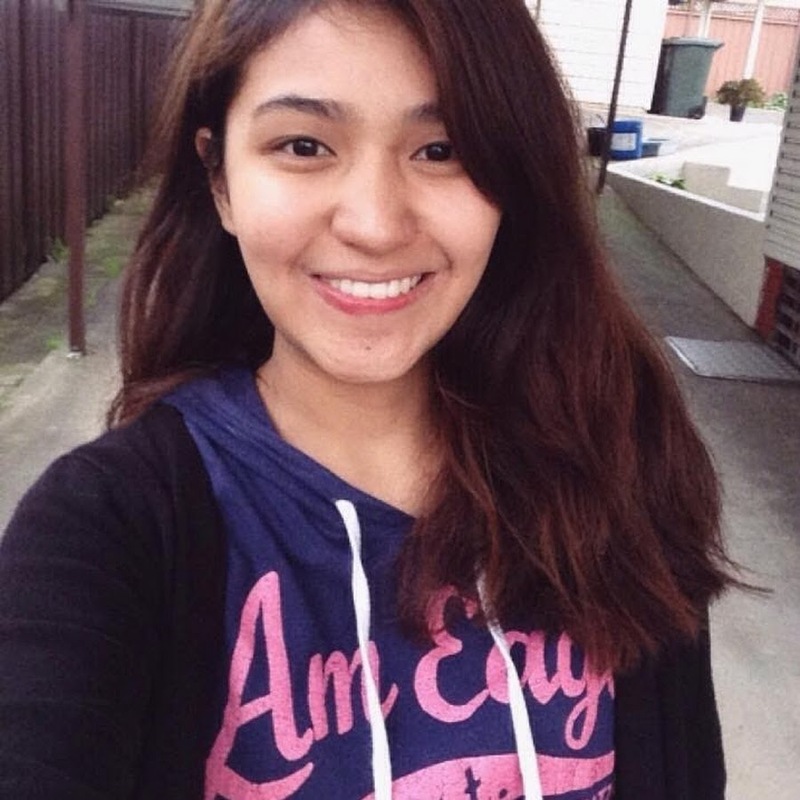 Her channel has over 13 million views and includes song covers and original compositions. Her video Tadhana - Up Dharma Down (cover) has over 1.6 million views. Rie also had a recent collaboration with Rappl for A little Bit - MYMP - Rie Aliasas ft. Rappl (cover). Andre Thad Rana only became a YouTube creator in 2016 but his channel already gained more than 700,000 views. He uploads acoustic covers, and his video Versace on the floor - Bruno Mars (Andre Thad Rana Cover) has more than 190,000 views. 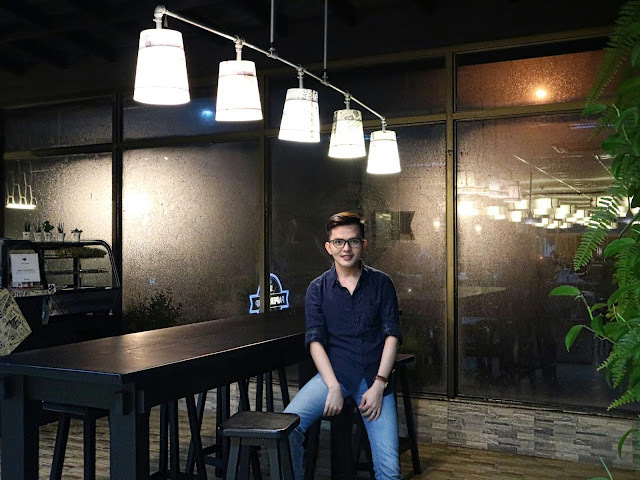 He has also acted on YouTube videos like "Cellphone O Ako?" (Selfie) for ABS-CBN's Adober Studios. 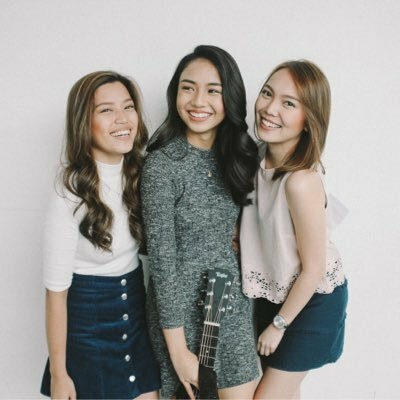 The Three of Us, a band that includes Adora San Pedro, Thea Panaguiton, and Ivy Hermogenes, uploaded their first YouTube video in 2016. Their channel mostly consists of acoustic covers like Middle (DJ Snake Acoustic Cover), which has over 680,000 views. In December 2016, The Three of Us received the Highest YouTube Channel Growth award from Adober Studios. As the global creator community continues to grow, YouTube continues to celebrate talent and self-expression by giving creators access to new tools and support programs. "Filipino talents on YouTube continue to flourish and we are to support them in realizing their goals as creators," said Google Philippines Head of Marketing, Gabby Roxas. "These creators have enormous potential. 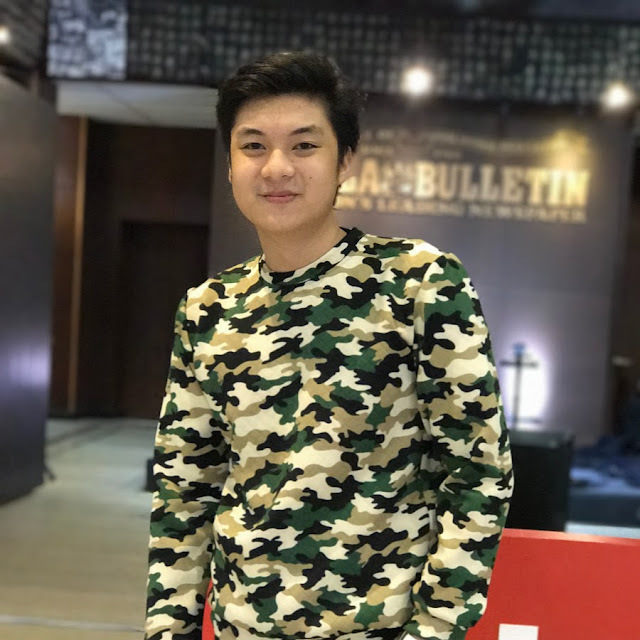 We are excited to see them-go to the next level, and we look forward to seeing more Filipinos in the global YouTube creator community."